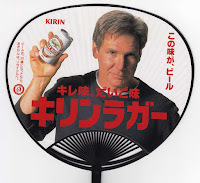 TenguLife: The curious guide to Japan: Harrison Ford, a Giraffe and a three legged Crow. Welcome to Japan. Harrison Ford, a Giraffe and a three legged Crow. Welcome to Japan. Kirin is the Japanese word for a giraffe, although when Japan first saw a real life giraffe is a question somewhat open to debate but probably dating back to the early 15th century and the Chinese explorative voyages to the coasts of Somalia. The name however, predates the African savannah lands and referred originally to a mythical beast, the qilin; horned, hooved, part dragon and sometimes the harbinger of good news. 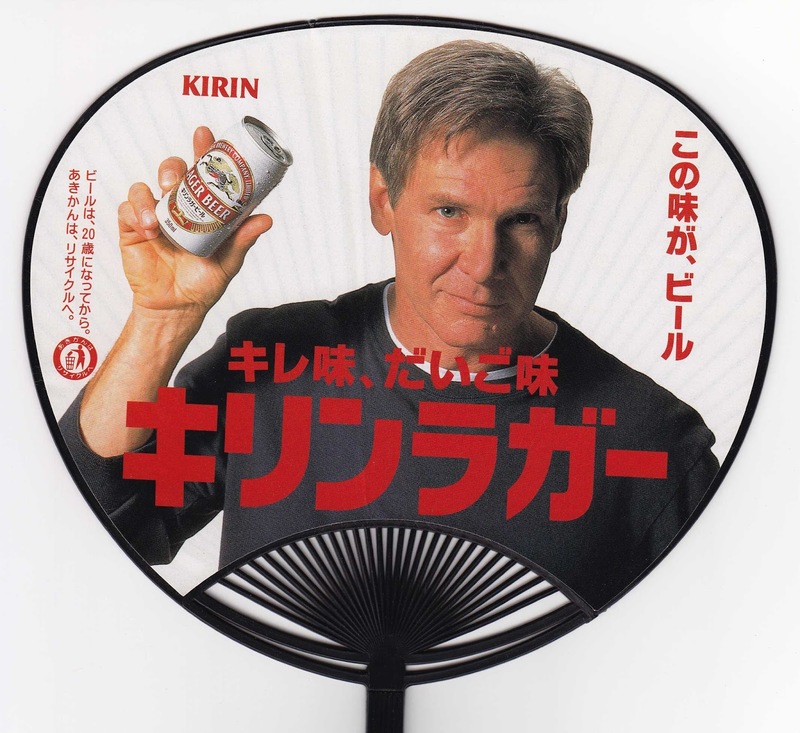 It's also the name of Japan's second most popular tipple, Kirin Lager Beer, overtaken in the 1990's to the surprise of the nation by the upstart Asahi Super Dry. 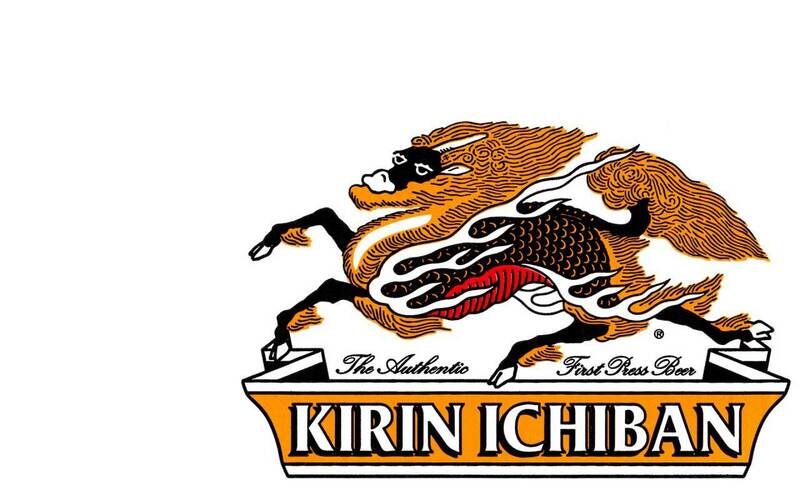 Promoted by the likes of Harrison Ford, Yokohama based Kirin beer had seen dominance over its Osaka counterpart for as long as most could remember but eventually the hoover, horned, scaley deer like dragon beast was to be seen off its top spot and remains to this day a default rather than first choice. 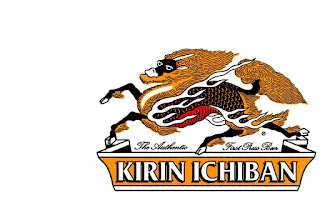 Indeed, to generate new interest, Kirin went as far as creating an App that not only provided the reader with the location of the nearest fine establishment stocking its products, when you scan the bar code on the bottle, you get your own avatar to keep you company. A little sad and lonely it has to be said. Still, probably better than being a yatagaras, the three legged crow that kills itself if it breaks a promise. 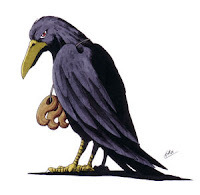 Mythical creatures are interesting in Japan.